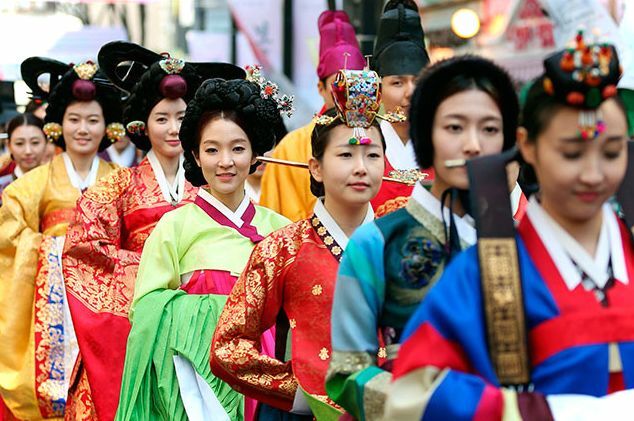 A large festival of Korean culture will be opened in the city. Korea is going to St. Petersburg: in the northern capital, only during two days a corner of Korean culture will appear. Hits of Korean street food, current trends from the world of fashion, incendiary K-POP, Korean films, fascinating lectures and the Asian market - all this and much more are planned in the extensive program of the festival "Korea.Show.Room"